The Luna Troop – A small, not-for-profit, "mostly modern" dance troop. A small, not-for-profit, "mostly modern" dance troop. Interpersonal: Come Share Our Stories. The Luna Troop created Interpersonal as the group's 2019 Company Showcase. Continue reading "If We Invested Dance and Conversation"
Continue reading "Joshua A. Peterson"
Rachel is very excited to be working with The Luna Troop for the first time. Rachel is an actor, singer, and avid swing dancer. She would like to say thank you to her family and friends for all of their love and support. Continue reading "See Chicago Dance"
Continue reading "Inaside Choreographic Sponsorship Event"
Performed in May and August 2015. Performed in 2013 in March. Performed in November 2009, 2010, 2011, 2012, and 2013. Performed in January 2007, 2008, 2009, 2010, 2011, 2012, 2013, and 2014. Formerly with Refresh Dance Crew, Yuchi is excited to be performing with The Luna Troop. A graduate of Northwestern University, he now serves as a teacher on the south side of Chicago. 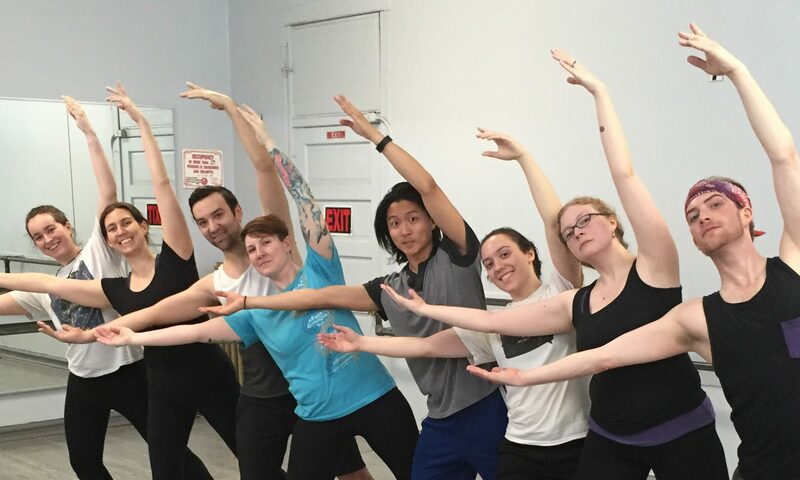 Continue reading "Sarah Glover-Heston: Founder and Artistic Director"
Continue reading "Suzanne Mena Czerwinski"
The Luna Troop would like to thank Le Ballet Petit for providing our rehearsal space. We wouldn't be able to dance without you!